Apple on Wednesday unveiled new features that will become available when iOS 11.3 is released this spring. The company has released the developer preview of iOS 11.3 to members of the iOS Developer Program. A public beta of the update is expected shortly. The update will provide new ways to experience augmented reality on the iPhone and iPad, offer new Animoji on the iPhone X, and give users a consolidated view of their health records in the Health app. A beta version of ARKit — Apple’s AR dev platform for iOS mobile devices — also has been released to devs. ARKit 1.5 can turn posters, signs and artwork into interactive AR experiences. It can recognize and place virtual objects on vertical surfaces such as walls and doors. “There has been lots of buzz around ARKit,” said Ramon Llamas, research manager at IDC. Apple has been scrabbling to remain competitive in AR, suggested Michael Jude, research manager at Stratecast Frost & Sullivan. 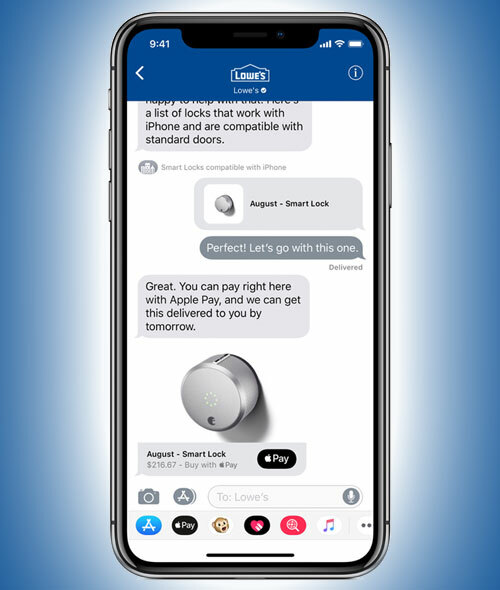 A new Business Chat feature, which will launch in beta when iOS 11.3 is made publicly available, will let users communicate directly with businesses within the Messages app. Among the companies Business Chat initially will work with are Lowe’s, Discover and Wells Fargo. The app lets users chat with a service rep, schedule an appointment, or make purchases through Apple Pay without leaving the app. The feature doesn’t share the user’s contact information with businesses, and users can stop chatting at any time. Business Chat lets users communicate directly with businesses within the Messages app. Lowe’s is a far second to Home Depot in the home improvement market; MasterCard and Visa dominate the credit card market; and Wells Fargo is still under a cloud for its banking practices, which raises the question of why Apple teamed with these particular companies. However, “unless a substantial number of business people live on the iOS platform, [Business Chat] is likely to be a niche feature,” he suggested. 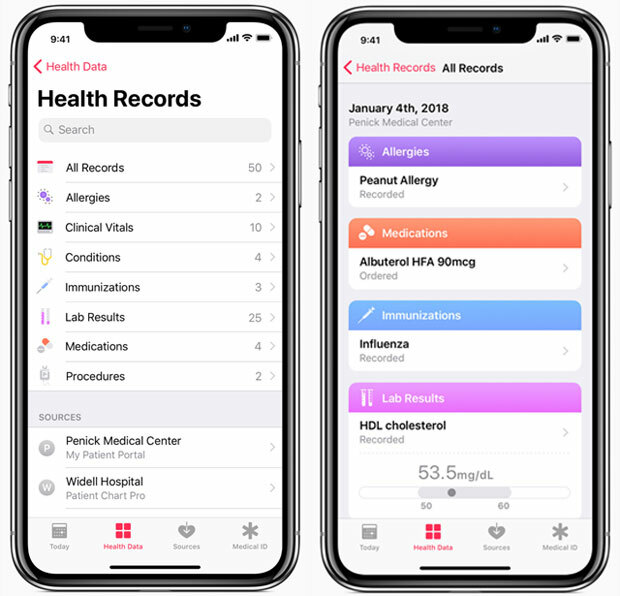 The new Health Records feature in the Health app will allow consumers to see their available medical data from multiple providers, including hospitals and clinics, organized in one view. Health Records improves users’ health data access and control. They also will receive regular notifications for lab results, medications and other health-related information. Health Records data is encrypted and passcode-protected. Apple’s Tuesday release of iOS 11.2.5 fixed some vulnerabilities and added new features. New battery management features will be added in a later iOS 11.3 beta release, Apple said. The company apparently has accelerated its update rollout pace, said Linda Sui, a research director at Strategy Analytics. The company “wanted to please iOS users and remove the adverse impact from slowing down old iPhones,” she told TechNewsWorld. The iPhone X’s weaker-than-expected performance and battery life issues also are factors, and iOS 11.3’s release will “help Apple fight against these headwinds,” Sui said. iOS 11.3 will give the iPhone’s camera 50 percent greater resolution, and will support autofocus. The update has added four Animoji characters to the 12 already available. In iOS 11.3, Apple Music will offer ad-free music videos. Apple News will have a new Video group in the For You sections and an improved Top Stories section. HomeKit software authentication will allow developers to add HomeKit support to existing accessories while protecting security and privacy.